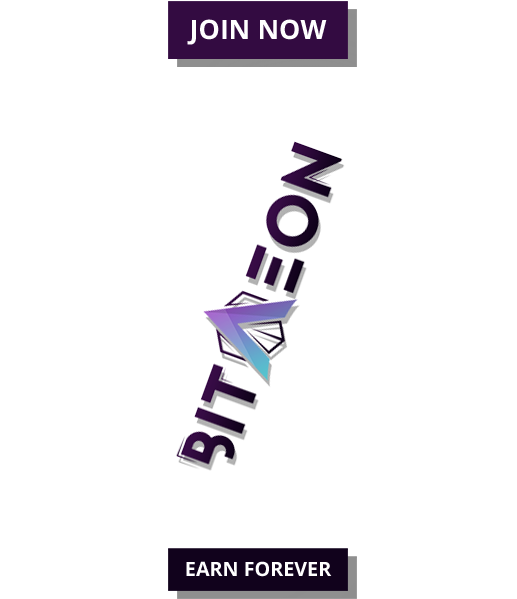 Tron is one of those altcoins the social media circles love to hate, primarily because the team are forever posting updates and minor partnerships – which some would see as a good thing. One way to garner more attention for your cryptocurrency is to announce an airdrop and the Tron Foundation did just that over the weekend. 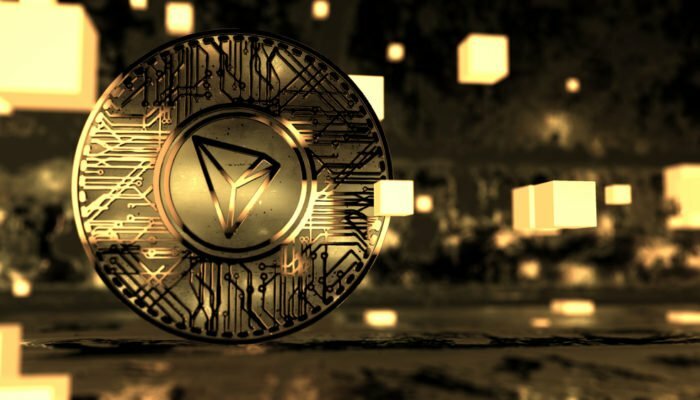 Originally developed as an ERC20 token on the Ethereum network, Tron is set to separate and go it alone with mainnet launch planned for mid-June. It is currently building up to the testnet launch on May 31 and the coin price has performed well in recent weeks. In March TRX was one of the best performing altcoins as all of the others lost ground and crypto markets shed 40% of their total value. Those holding over 1 ETH on the public ledger since January 1st 2018 will receive a random amount of TRX between 10 and 100 tokens. 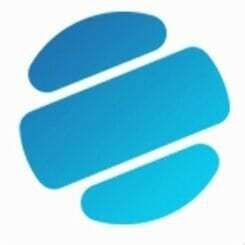 The total airdrop is worth an estimated $1.6 million at current prices. Currently Tron has in excess of 100 million users on its dApps, which will all be migrated to the mainnet after launch. 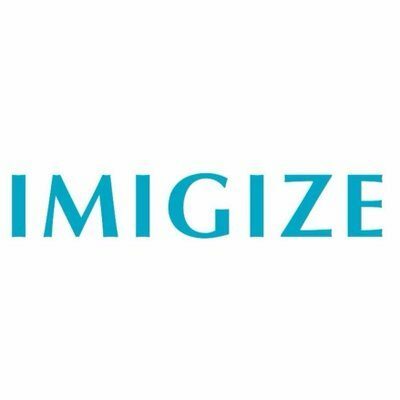 This could potentially make it the one of the largest blockchain dApp plaforms in the world. At the time of writing TRX was trading at $0.054 (600 satoshis), up 35% on the week.